Any one got any upcoming vacays coming up? 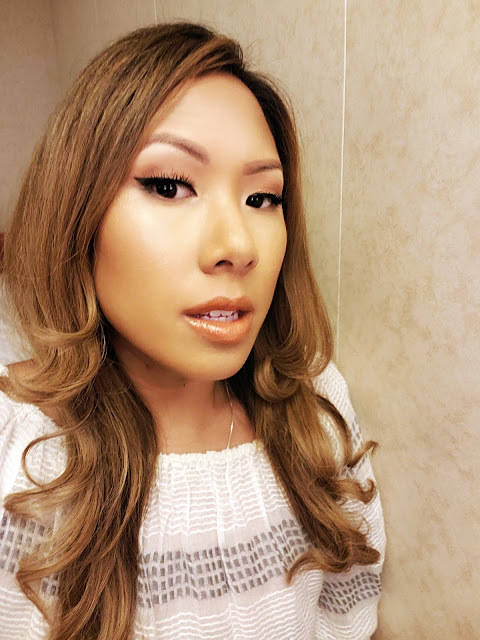 I just got back from a Caribbean Cruise and I got a chance to try out some new travel friendly makeup. 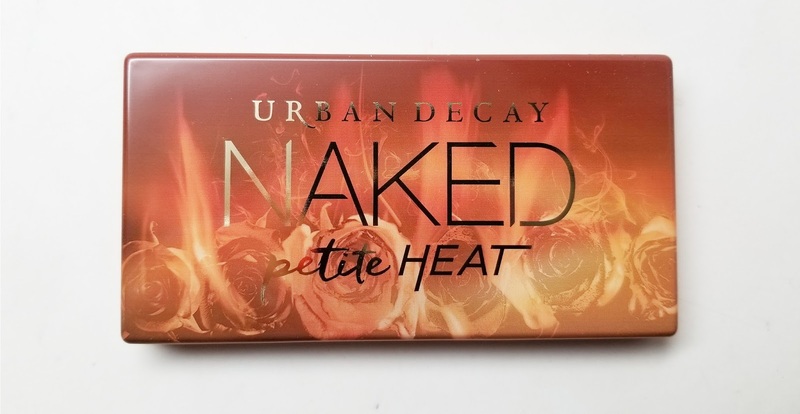 This time I went for a fresh peachy look using the Urban Decay Naked Petite Palette. Check it out! 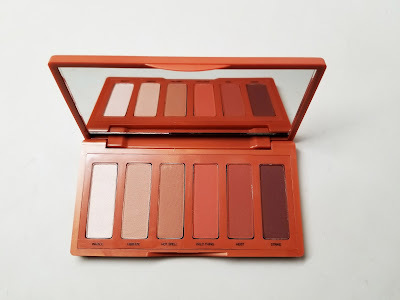 This nifty palette fits in the palm of my hand and works great for travel. 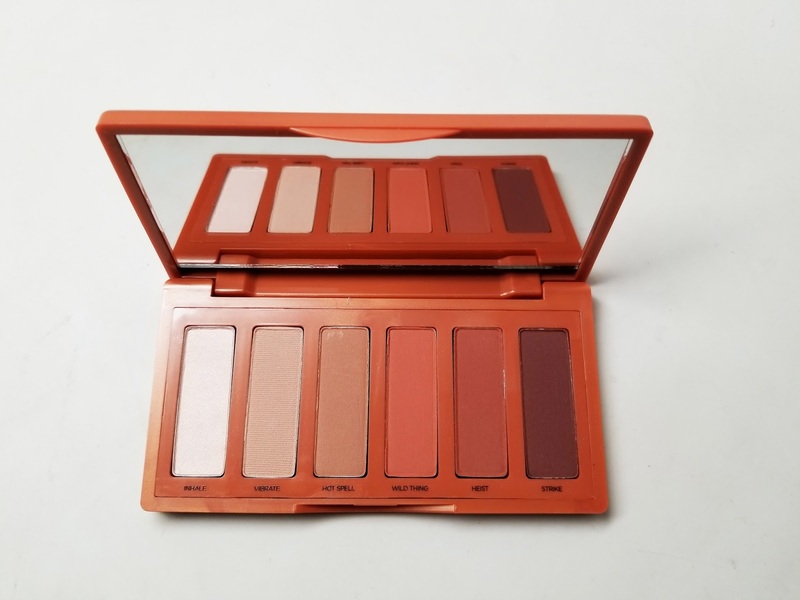 I love that it contains all the neutral colors I need to complete an entire eye look. 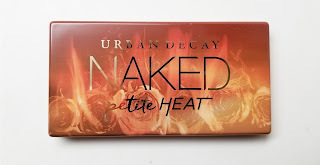 This is a great alternative for those of you who love the original Naked Heat palette. Here's the look I recreated. Peachy, neutral and really fresh for a Spring Break cruise. 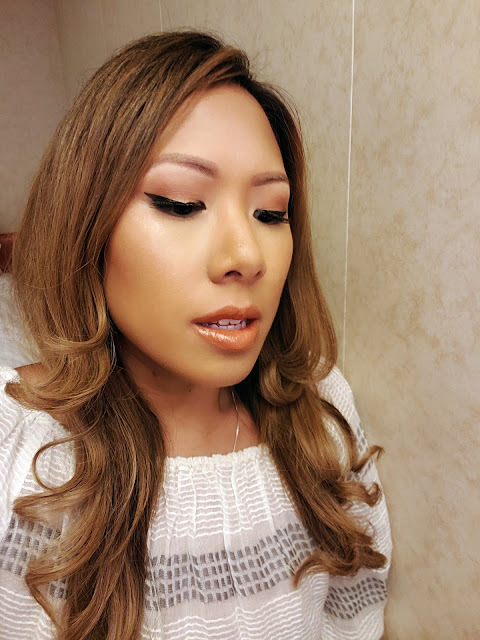 I paired it with a peach blush from the Balm and glossy peach lip from Ofra Cosmetics and No 7. Hope you enjoyed this look, till next time Ciao Bellas!